Even if there was, it remains an open circuit when both pedals aren't depressed. The circuit is completed when either the brake or clutch pedal is depressed, meaning that the cruise module doesn't care that they're not there. If that makes sense! Last edited by 5spdvl; 12-02-08 at 16:49. Nope, you'll never get my vote for an auto. Not enough control of the car. CHRGD6, I see your point, I just can't see where the mechanism is that would make that check. If there is such a "check", I'm 99% sure its not at the switch itself. There's no difference between the cruise control modules between the auto and manual vehicles? Not according to anything I've ever seen. 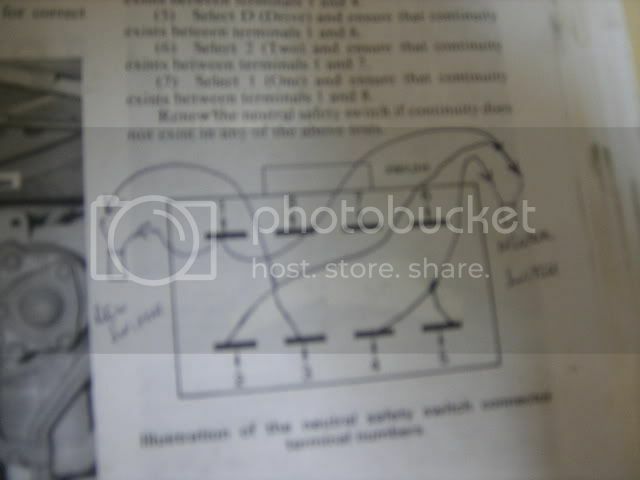 But, of course, Gregorys and Max Ellerys wiring diagrams are made to suit auto and manual, so they make little additions/subtractions here and there to suit. The manual cruise circuit *appears* to either have replaced the brake switch with the clutch switch, or added the clutch switch in. The manuals make no mention of there being a difference with the module itself. No one thinks the 3EM ECU would change things around do they? Oh, by the way - I can unplug the TPS, accelerator pedal position sensor, and AT2 computer without it making a difference to the car whatsoever. sorry cant help you with ur querry nik..
btw hows the vl coming along? 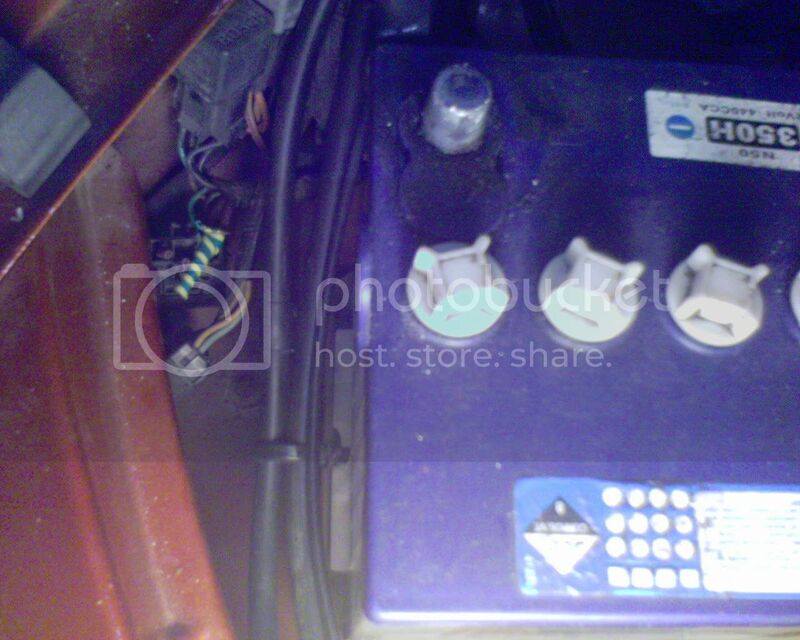 When installing a manual trans in a VL, lots of tech articles say join the purple wires beside the fuse box. This bypasses the “Park” lockout. If you haven’t got the rest of the manual loom, this means that the reversing lights and the neutral lockout will not work. Buy 2 good quality (eg Narva) 2 position joiners. Disconnect the loom that connects the position selector switch on the auto trans to the plug on the firewall, near the master cylinder. Looking at the end of the plug you have just removed, numbering starts at top left corner (with plug catch upwards). If you have the repair manual, numbering is the same as in the book. 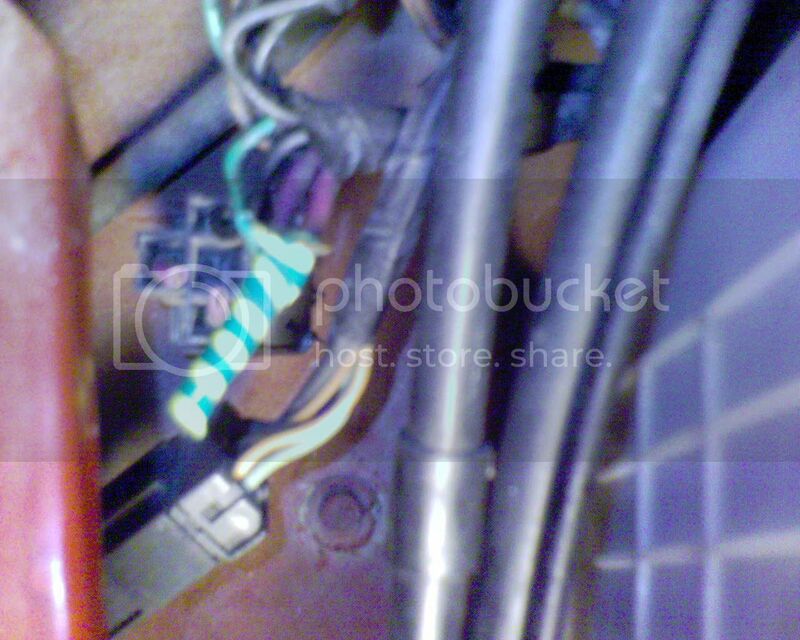 Cut the position selector off the auto wiring loom and throw it away. There are 8 wires to cut. 2.	find the blue/black wire 3 and solder it onto the other side of the same joiner. Now you should have 2 joiners with wires 5 connected and 3 spare wires. Tape up these 3 spare wires and wrap the loom in electrical tape. At this stage, you have circuits for the reversing lights, neutral lockout circuit and the “Park” bypass circuit. Now, to connect to the gearbox, cut the connectors off the neutral switch and the reverse light switch. Note – if you remove them, the switches are not interchangeable. Solder the other ends of the joiners onto these 2 switches. Then connect the Neutral switch to the extended red and black wires using the joiner. Connect the Reversing switch to the other joiner. Now what you should have is a fully connected loom which allows the reversing lights to come on when the reverse is selected, the neutral lockout such that the car can only be cranked over in neutral and the park bypass to allow the car to be cranked and started. Sounds complicated but it is really very simple with some basic skill with a soldering iron. 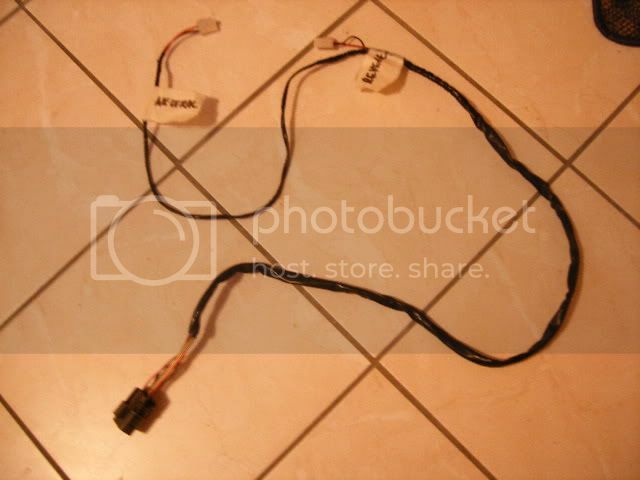 can i ask whos done these and found it faild or somthing like dash lights stayed on when they shouldnt?? only reason i say is coz theres no need to change the wiring harness wat so ever, nore cut the purple wires, i only say this as i have a S2 calais that i put to manual last year and didnt do any of these. The loom he makes (as above) incorporates turning the auto reverse/neutral switch loom into a manual one, and converts the neutral switch loom into being in P or N. Normally, these are two looms. Its another way of doing it (by connecting the wires at the neutral switch to put the car permanently in P or N, so it starts). Its just another way, like bridging the purple wires at the neutral safety switch, near the battery. What you suggested is EXACTLY like bridging the wires, except you avoided soldering. Which is DODGY. quick note. i have finally sourced NEEDLE BEARING spigot bushes. contact me if you want one. on a 2nd note, this is the SECOND jim berry clutch that has FAILED completely on me in a row. You mean for the input shaft, Tempest? Nice work! How/why did they fail? The only way I can see the dash lights staying on CAR NUT is if people stuff up the loom wiring for the reverse neutral switch. so is that the same style of clutch that maatouks use in there manuals? 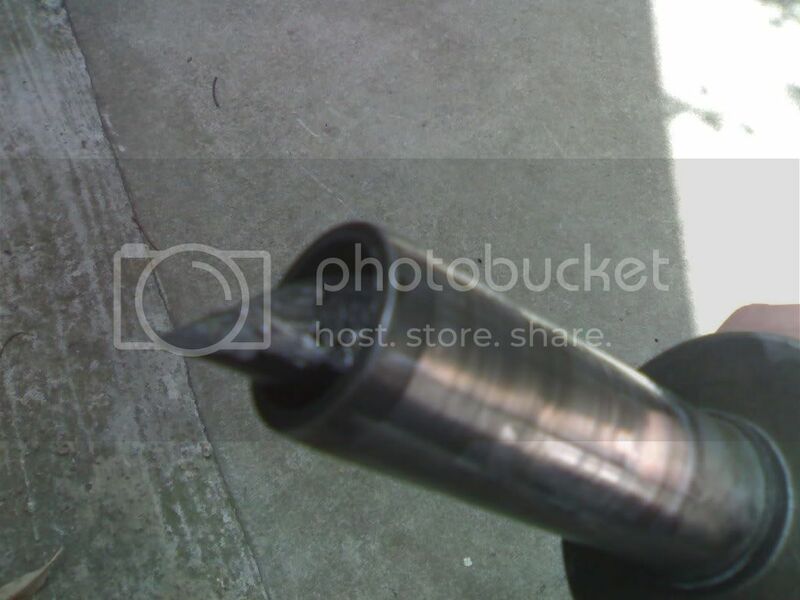 i got a nismo coppermix clutch on its way for my car, with nismo gmax pressure plate, hopfully it does the job. how much u after for one of those bearings tempest? Find More Posts by MARMO. Oh sh*t, I just realised what that was! NEEDLE roller bearing spigots? Wow! Mine is just like a tubular off cut (not really, it just looks like it). yeah, they are needle roller spigots. about 25 bucks. factory ones are a straight oil impregnated copper mix, they are gold in colour. Cool. I may just invest in one now since I actually broke my N/A gearbox yesterday. I'll let you know Tempest. 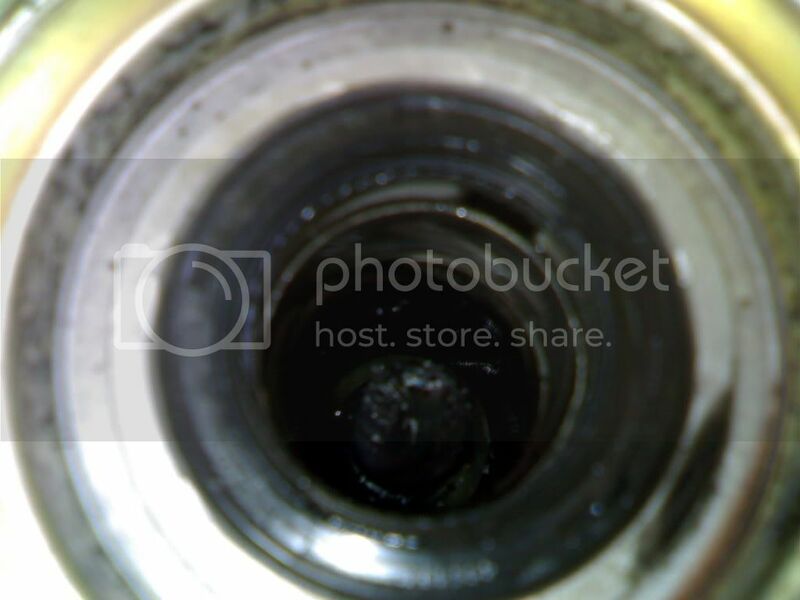 Thats the output shaft snapped off and lodged in the tailshaft, and the severed box end in the second shot. 5000rpm with a decent condition clutch killed this gearbox in 0.5 seconds. Last edited by 5spdvl; 13-01-08 at 14:06. Nah, I wish mate. An N/A box, weak as p*ss. My cars' only an N/A for the moment, awaiting parts for the turbo conversion. May as well put a decent box in now. Thats the plan. Figured I'd skip the MX7 to save problems (like this ) later on. na sandwitch plate, 9 1/2flywheel (na), or turbo one and starter to suit. turbo yoke and tailshaft. um.. yeah. pm me if i missed anything. use skyline slave. Yeah, I had a read of the tech thread. Pretty basic. clutch line will screw into the rubber hose off the r33 slave, but not the actual slave. just make sure you get the little rubber line as well.